Arduino Project Boards Development Tools | Quasar UK Arduino project expansion boards, development tools and software suitable for beginners, hobby and professionals. We have a wide range of project boards for the Arduino micrcontroller. 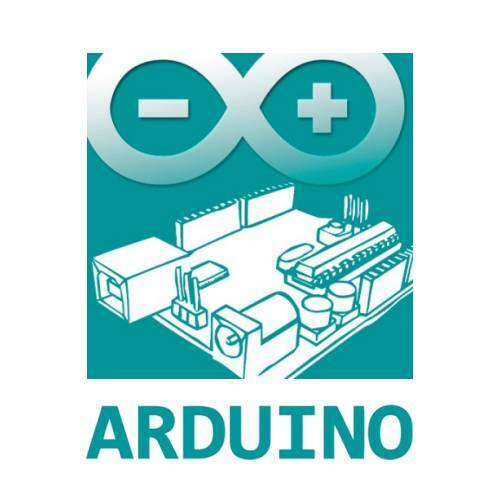 Our range will get your started in the wonderful world of Arduino. With a nearly limitless array of innovative applications from robotics and games and lighting you really can shape your world! It's automation the fund way!